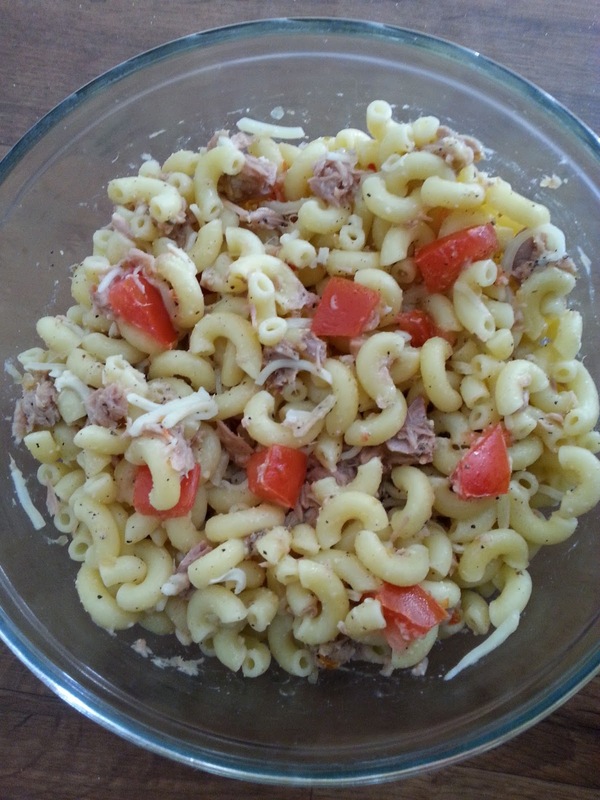 Best ever tuna pasta salad. Cook pasta according to package directions. Drain, rinse, drain again, place in a bowl and set aside to cool. 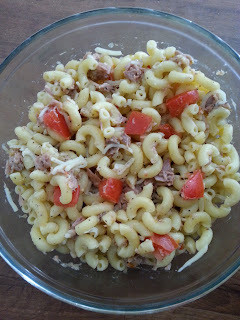 Once pasta has cooled, add remaining ingredients, and toss well. Cover, place in refrigerator for 2 to 4 hours before serving.